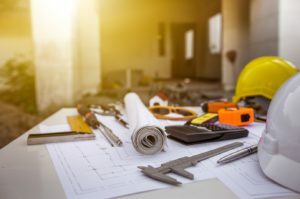 It probably won’t surprise you to know that construction is still one of the riskiest industries to work in when it comes to health and safety. In fact, construction, agriculture and manufacturing are usually regarded as the most hazardous industries as they have the highest workplace yearly fatality averages. And, based on the latest figures from the Health and Safety Executive (HSE), the construction and agriculture sectors are both still at the top of this horrific chart. Of the 144 workplace fatalities in the UK during 2017/18, 38 happened in the construction sector, followed by 29 in the agricultural industry. Andrew Murphy, MD of health and safety courses provider Boss Training, gives his thoughts on why these sectors present so many health and safety risks and what can be done to prevent more accidents and potentially fatal injuries in the future. The construction sector requires frequent lifting and handling of heavy materials as well as the operation of potentially dangerous tools and machinery. Combined with the fact that a large amount of construction work is carried out at height, it’s not surprising that the sector constitutes such health and safety hazards. Of the 82,000 construction-related health issues reported in 2017/18, 62 per cent of these were classified as musculoskeletal injuries or ailments. This is not at all surprising when you look at the annual averages of industry-related injuries over the last five years. Based on the annual averages reported over the last five years by HSE, just over 20 per cent of all construction-related injuries occur from handling, lifting or carrying, while falls from height comprise just under 20 per cent of work-related non-fatal injuries. However, according to HSE, falls from height have accounted for almost 50 per cent of the annual average of construction-related fatalities over the same period of time. It’s fair to say that working at height always presents a significant health and safety risk, which is why height safety training courses are especially important for construction professions and should never be underestimated. Who are the most vulnerable workers? While construction and farming can both be hazardous in general, the truth is that fatalities amongst self-employed workers make up the largest percentage of fatal injuries in both sectors. Around one-third of fatal injuries in both 2017/18 and the five-year-period 2013/14-2017/18, happened to self-employed workers, working mostly in agriculture and construction. Over the last five years, that’s an annual average of 30 per cent in construction and 44 per cent in agriculture. Regardless of the sector, the figures show that the fatal injury rate for self-employed contractors is more than double that for employees. It might be challenging to determine the actual reasons behind this, although there are certain factors that can contribute to lower health and safety standards among self-employed workers in these sectors. For example, limited resources can contribute to more accidents; some contractors might try to cut costs by making do with inadequate or faulty equipment. Also, self-employed contractors might not be as vigilant in carrying out a risk assessment or obeying health and safety regulations as companies are. While accidents can happen, the fact that the risk of fatal injuries in the construction and agriculture is significantly higher than in other sectors is certainly food for thought. Knowing which areas to target is crucial and will help to prevent injuries and save lives in the future. A strong focus on health and safety, be it through health and safety training courses, such as an IPAF training at height course, or increased awareness campaigns through job training programmes, can be incredibly useful tools to reduce fatalities in these sectors. 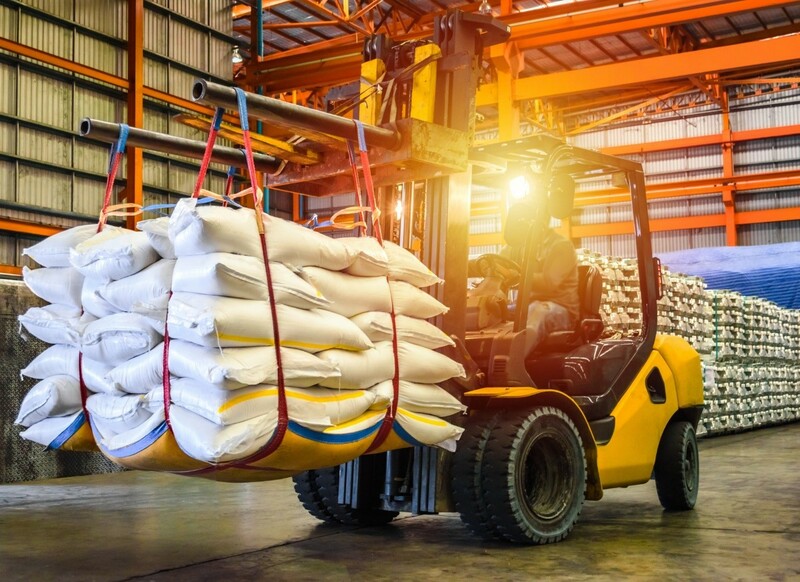 Increasing fines might also be a good preventative measure to implement and is something that companies need to be aware of, be it in the agricultural or construction sectors or otherwise. Failure to uphold health and safety guidelines can lead to hefty fines. With £72.6 million in fines resulting from health and safety offences prosecuted by HSE in 2017/18 and £15 billion in annual costs for work-related injuries and new cases of ill health in 2016/17, neglecting health and safety is costly for both businesses and the country as a whole. While the UK has consistently had a lower rate of fatal work-related injuries than any of the other large economies across the EU, certain sectors still have room for improvement. With more initiatives and focus placed on proper safety training, we can and will reduce workplace injuries and fatalities even further.